Grand Theft Auto: Episodes from Liberty City will be released on the 29th of October 2009 for XBOX 360. It will include "The Lost and Damned" and "The Ballad of Gay Tony". It will not require GTA IV. The RRP will be $39.99 in North America and $69.95 in Australia. The Ballad of Gay Tony will also be available from XBOX Live and is expected to cost 1600 Microsoft Points ($19.99 USD). This cheaper version will require the GTA IV disc. 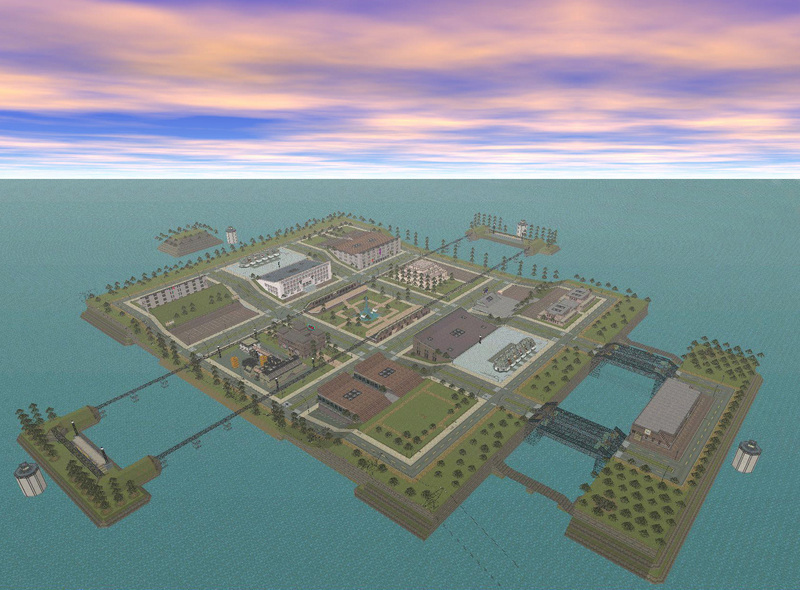 There will be a public beta test of Multi Theft Auto: San Andreas on Saturday 18th July, 1500 GMT. Sign up and read about it here: MTA:SA public beta test. The Social Club Jams Contest sponsored by Logitech is now open to all Grand Theft Auto IV PC users.